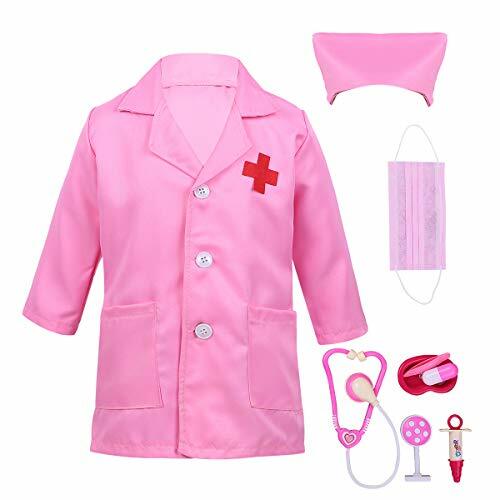 Here's a deal you won't be able to resist! 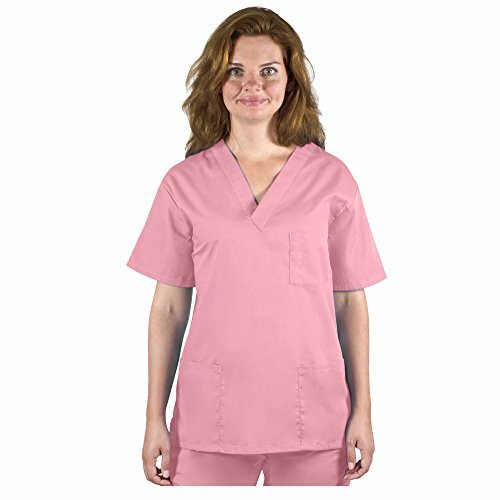 The Infinity by Cherokee Women's With Certainty Round Neck Top 2624A & Low Rise Drawstring Pant 1123A are now available as a terrific set. With a flattering fit and a professional, yet stylish look, these are sure to be a great addition to your work wardrobe. 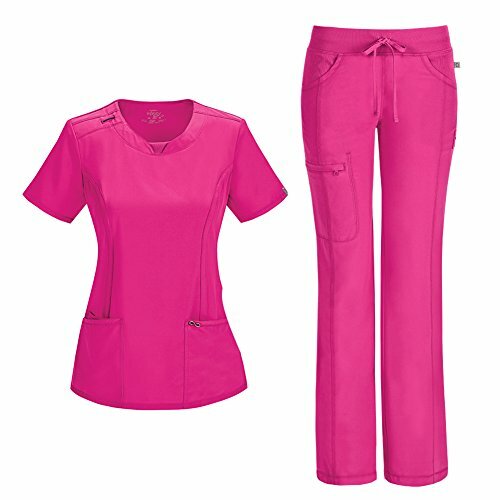 Our scrubs are comfortable and offer the latest antimicrobial technology. Functional pockets allow you to keep everything you need at your fingertips to ensure you can do your job in the most efficient way. 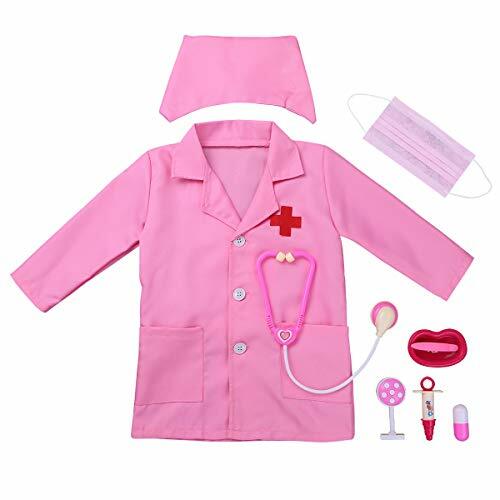 Perfectly paired together and offered in loads of fashionable colors, this scrub set has all the functions and details you have come to expect from Cherokee.